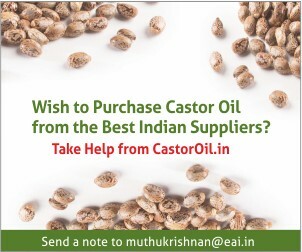 Researchers performed an experiment where castor oil, ethyl ester were prepared by transesterification using potassium hydroxide (KOH) as a catalyst and tested on a four-stroke, single-cylinder compression ignition engine. The test was carried out at a constant speed of 3000 rpm at different loads. The results represent a substantial decrease in carbon monoxide (CO) emission with an increasing biodiesel percentage. 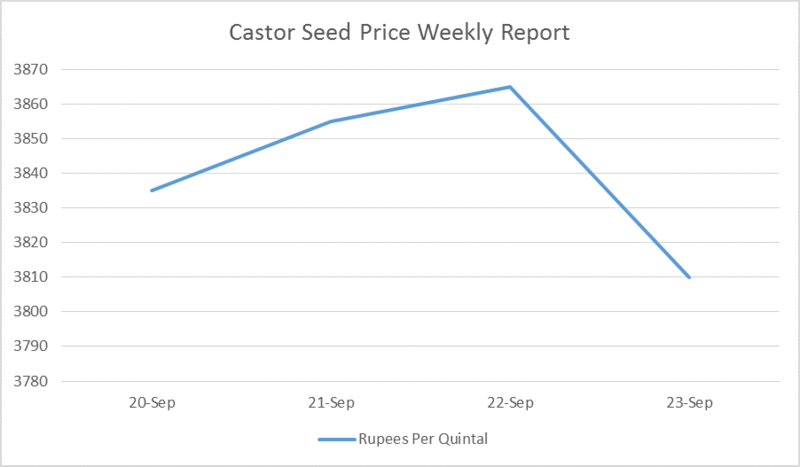 CastorOil.in brings you the weekly report of castor seed price at Bombay Commodities Exchange. 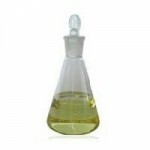 Levosulpiride (LSP) is a hydrophobic benzamide derivative used in the treatment of schizophrenia. 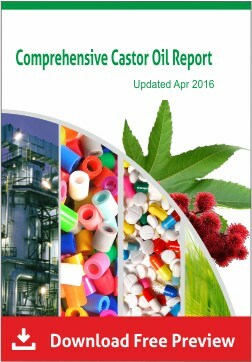 In order to enhance the drug absorption and bioavailability, scientists from India did a research to formulate castor oil based globule. 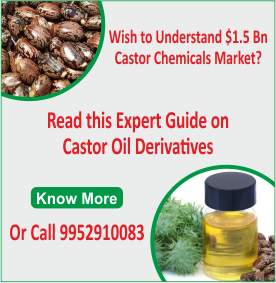 Results showed that at a certain ratio of castor oil, polyethylene glycol and Tween 20, the formulation had shown uniform globule size, no interactions of LSP with Self Nano Emulsifying Drug Delivery System components and a higher pharmacokinetic parameter than that of commercial preparation. 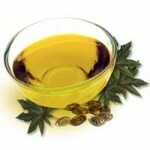 Ricinoleic acid, derived from castor oil has an anti-inflammatory action following topical application. However ricinoleic acid goes rancid when it is exposed to oxygen. Hence scientists from Egypt performed an experiment to encapsulate ricinoleic acid into ethyl cellulose (EC) electrospun fibres. Electrospinning parameters of EC were optimized to obtain bead-free fibres. RA at different concentrations was encapsulated into EC fibres. 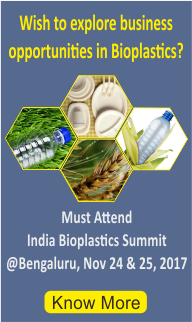 Release profile was reported and encapsulation was demonstrated via morphological analysis.